Or, the educators must be the most enlightened people? In new ideas and articulations! Decide in whatever fashion you want! Here are certain new ideas and new ideological convictions that could give the Indian context, the present times and the challenges we face, some perspective. Sometimes big ideas and ideology give context and meaning for our smaller concerns. This is such a time, we believe! We talk of education, culture and even less corruption in our day-to-day affairs, right? Do we live at such a time now? I am afraid not. We have learnt to compromise far too much with our own cherished values. The situation at the national, why even at the international and local levels differ so radically. At the ground level too, in the Indian states, experiences vary. In a state like Tamil Nadu, the situation is so bad. The level of corruption, more so at the elections, is still beyond repair. In other states like Karnataka and other north Indian States, observers say many things. Fine, what is the future like? Short and long term? I am not sure. But what I am able to articulate is this much only. Just now I read an article in the London-based New Statesman; for me it is a very long years of attachment, a reading habit that doesn’t easily go off. In the essay on Friedrich Hayek, the Austrian-born economist and visionary (born in 1899) was an icon in his times and he won the first Economics Nobel Prize and held on to his New Right-wing views that a free market capitalism was the only answer to the Communist regimes through which he lived all his life. Now, I am an ardent admirer of Hayek’s many views and the irony is that he lived through the years to see the demolition of Communist regimes in Russia and other European countries. Now, there is much to say on the issues of the times when great minds like Hayek and Karl Popper, his Austrian colleague (author of the Open Society and its Enemies) were witnesses to their own prophesies. Now, what is the lesson for us in India today? How far we Indians are sensitive to the great issues of the day? Of course at the very first thought, we seem not to care for such big issues and big themes, right? There is a great deal of shallowness in our politics and in other areas of search and discovery of truth or truths, if we can say so. So, I like to draw the attention of our countrymen to the latest news that income inequality in India has reached high levels. This report comes from the World Inequality Lab with which such economists Thomas Piketty and other reputed names are associated. The top 0.1 percent of earners has captured more growth than all of those in the bottom 50 per cent combined. The point here is that in spite of our great economists and political leaders not speaking out, we the people have to raise our conscience and ask is this the way our economic policies would work futher in our children’s times? What about the globalization impact? No impact on the living conditions of the fellow citizens? Hayek is a strong advocate of free market capitalism and he also shared his concerns with his fellow rival and colleague, Lord Keynes of UK. 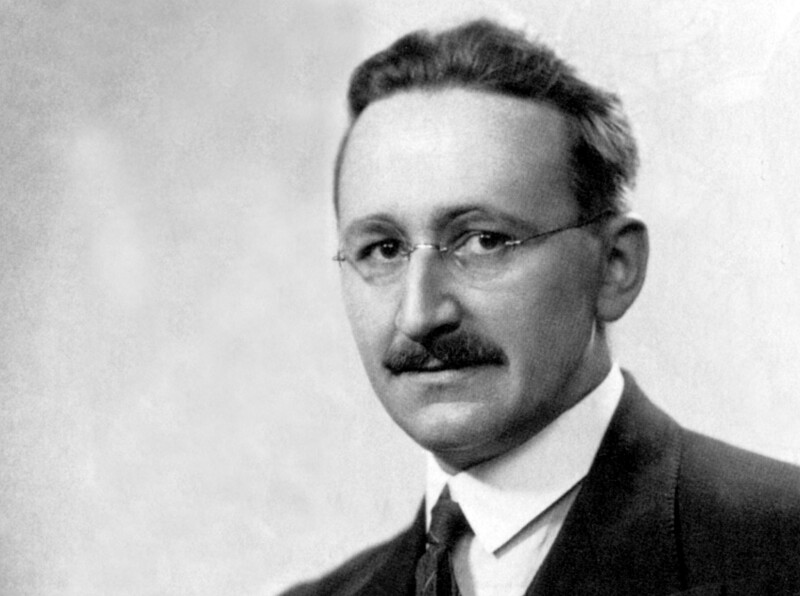 Though both wanted to work with capitalism, there is a sharp observation in the essay that Hayek understood and said that Capitalism the distribution of resources won’t be fair. So, in brief that even under our present state of politics that our very many hopes and aspirations like a free and fair access to education and other social benefits might not be fair and free and we would continue to live under this basic unfair society and we would be losers in the short and the long run. What is the way out? I ask the enlightened citizens, the upper class and the middle class intellectuals and other at the bottom levels as organizers of people into parties and other pressure groups to give thought to what I have said here. My submission here is that we can’t detach ourselves from the moral and ethical obligations to think and express a view and stand by it. Are we ready to do so?